Too many "close calls" led me to formal climbing instruction in Washington, then Colorado. 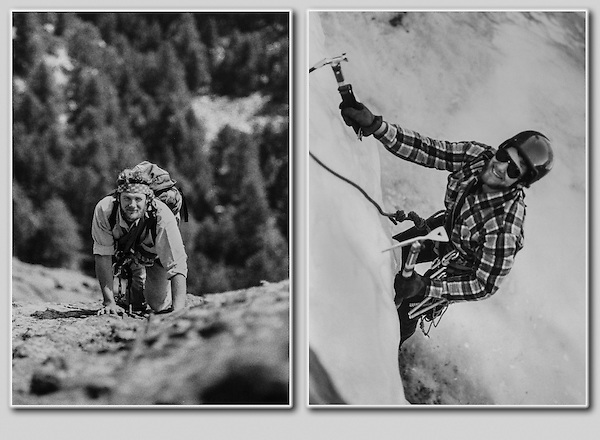 Becoming senior instructor for the Colorado Mountain Club and leading many rock climbs and peak climbs. Most importantly, I learned to evaluate what I could and couldn't safely climb.